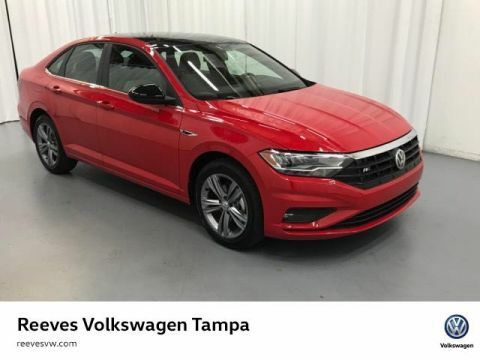 This standard feature is compatible with Apple® iOS and Android™ smart devices, and gives you access to all your favorite apps right on the vehicle’s touchscreen, making it easier for you to enjoy yourself on the go. 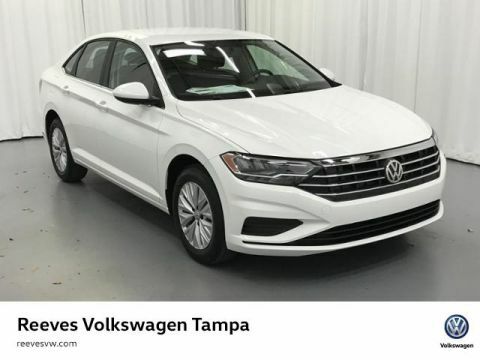 With over 10 inches of display screen, this available information system is customizable in digital high resolution. 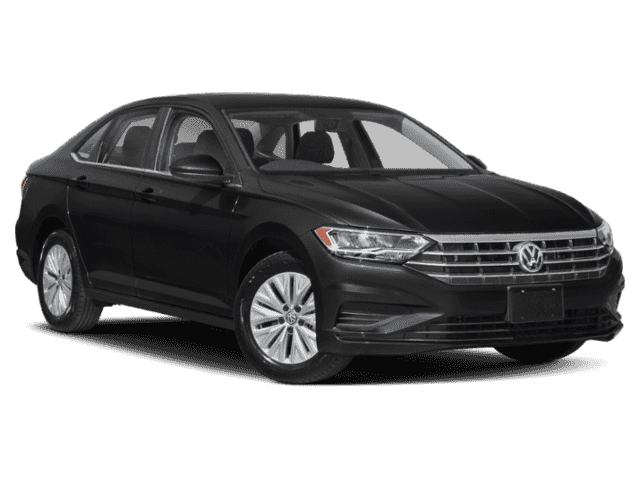 The new Jetta is the first-ever Volkswagen model in the U.S. available with the BeatsAudio™ sound system. 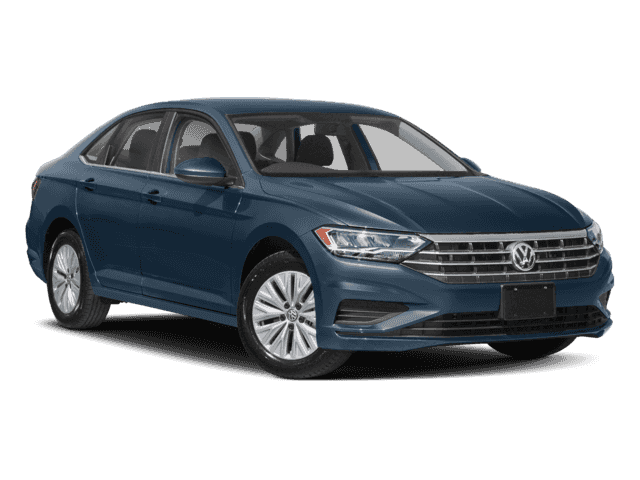 Upgrade for three months of free SiriusXM™ Traffic via VW Car-Net® Guide & Inform, which comes with traffic updates, turn-by-turn directions, weather updates, and more. 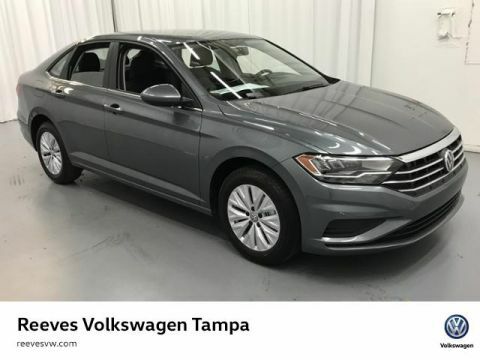 Starting at $18,545 MSRP for the S trim, the Volkswagen Jetta is one of the most accessible ways for drivers in Wesley Chapel and Clearwater to take advantage of German automotive engineering and design. 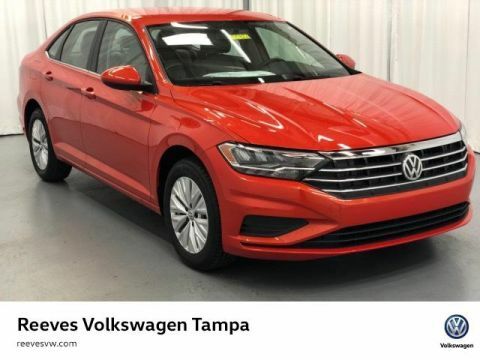 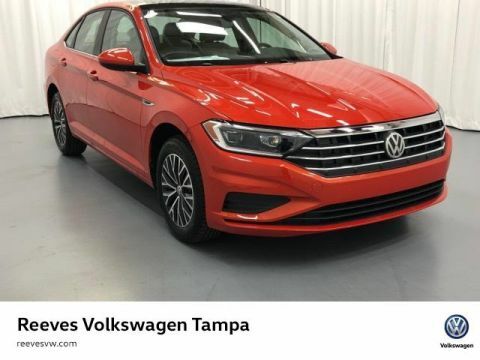 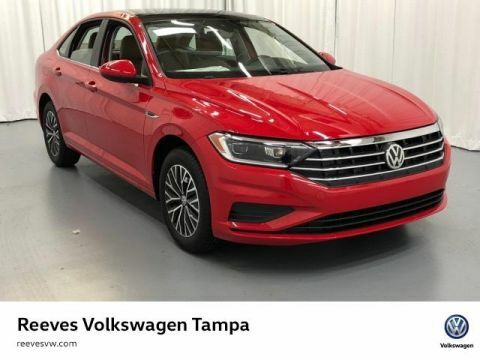 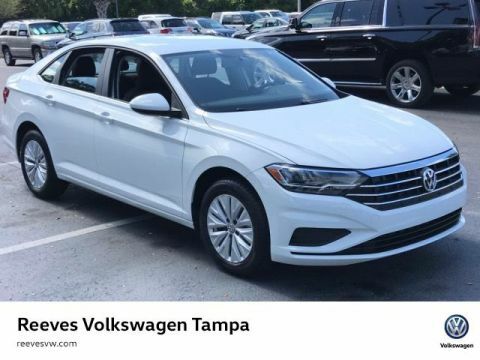 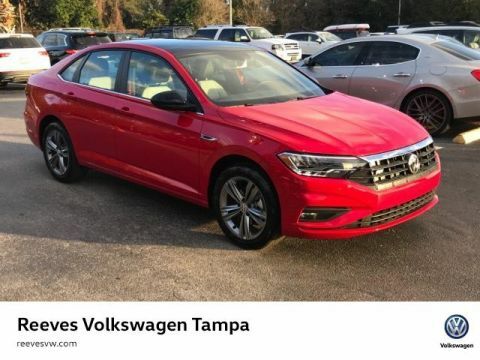 After comparing the Jetta vs. Passat to find out which sedan is right for you in Brandon, visit us in person in the Tampa area for a test drive!